Merrimu Receptions is an extraordinary wedding venue situated on the No. 1300 Dandenong Road, Murrumbeena. Next to the famous Chadstone shopping centre, Merrimu Receptions open as a unique wedding reception venue with more than 60 years history. When you consider the wedding ceremony place, Merrimu Receptions has a beautiful and cozy backyard garden to offer. The incredible hedging and the historic verandah are the perfect backdrop. After the wedding ceremony, you can stay inside of Merrimu Receptions or going outside for wedding photography. 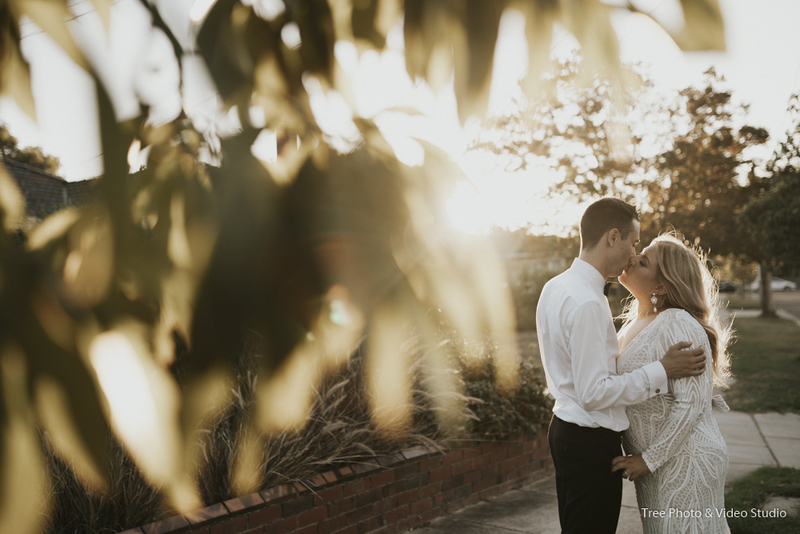 The nearby Chadstone Shopping Center buildings and the BOYD gardens can definitely be the place to create some artistic wedding photos. When it comes to the wedding reception, Merrimu Receptions has two reception rooms to offer. The Merrimu Room, with a capacity up to 140 people, is a historisa place filled with many Victoria Era features. The Grand ballroom, where can seat 400 guests, is renovated with more modern luxury wedding setting up. The award winning service and the delicious cuisine make here one of the most popular wedding venues in Melbourne’s South Eastern Suburb. As a Melbourne wedding photography, Merrimu Receptions is a truly unique and gorgeous wedding venue. Should you have any questions to plan a wedding at Merrimu Receptions, please do not hesitate to contact us for the suggestions and information.